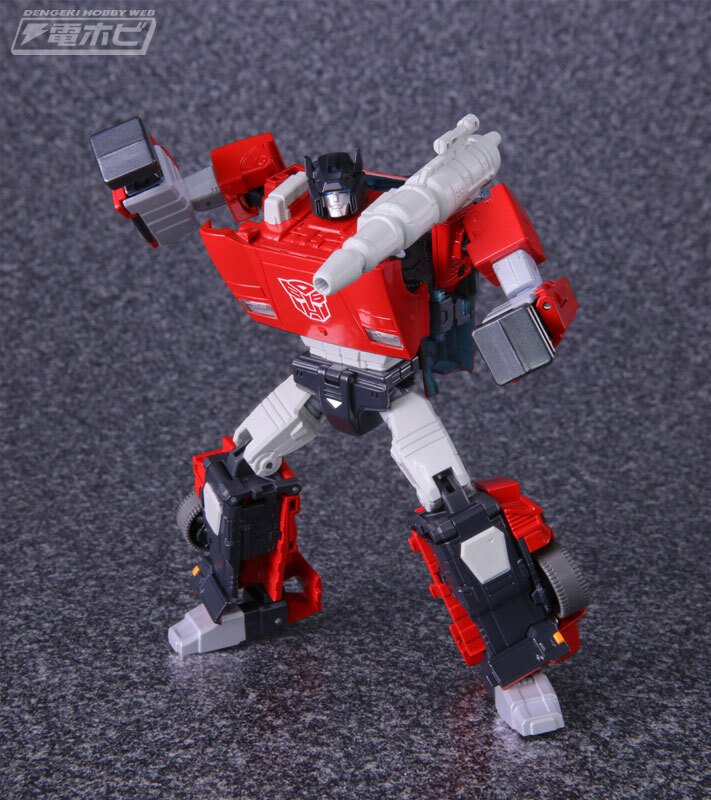 Via Dengeki Hobby, we have some official photography of one of the next releases in the Masterpiece Transformers line, MP-12+ Lambor, aka Masterpiece Sideswipe. 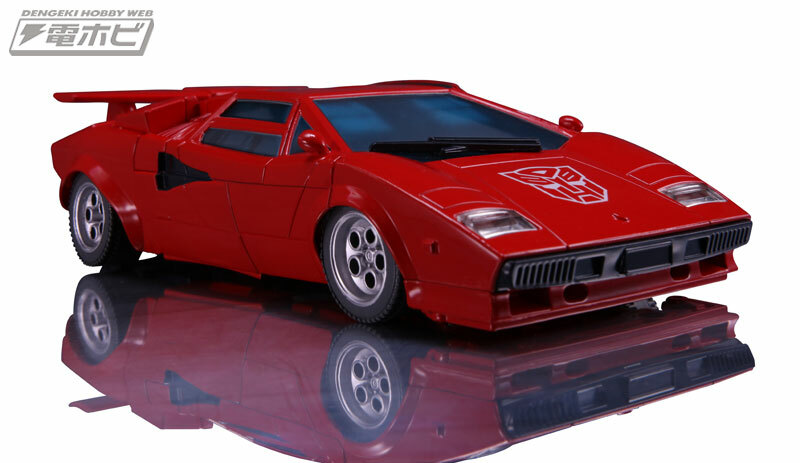 This release is a slight reworking of the earlier Masterpiece Sideswipe to accompany the upcoming Masterpiece Sunstreaker, featuring a few tweaks to the design including a new face with a soft smile for more expression, as well as a blue tint to his windows and some minor adjustments to the deco. 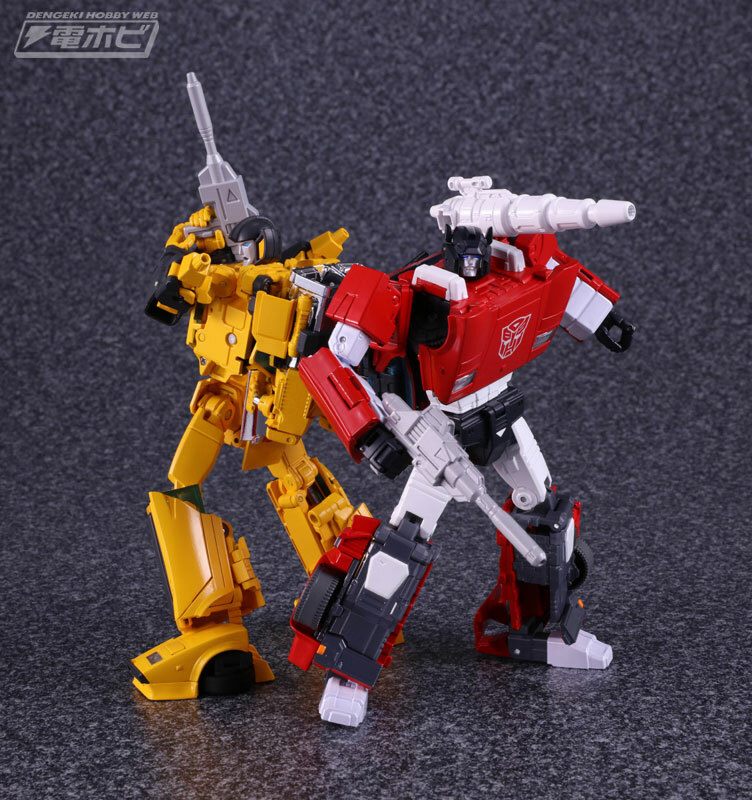 Check out all of the images, including some group shots with Sunstreaker, attached to this post. I'll just wait for the inevitable V2. They did the impossible to make Sunny a reality. It is a lovely mold, highly rated almost everywhere. To some, the very best mold ever made. AJP reviews are 5 stars. Not a single complaint. 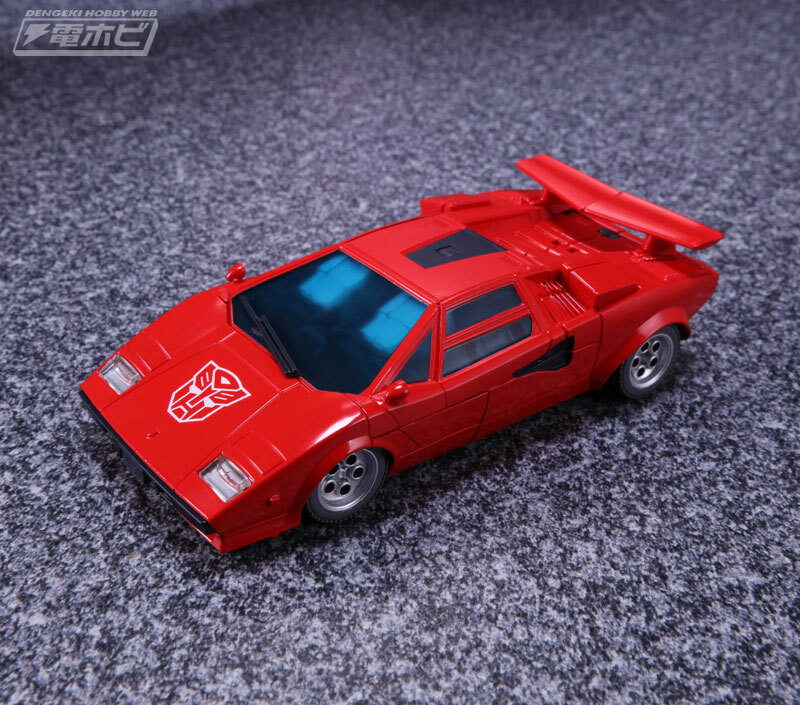 There is no way in hell Sideswipe is not getting the same treatment. MP-12 is a wonderful toy, but looks dated, specially when posed next to Mp-44 and MP-39. 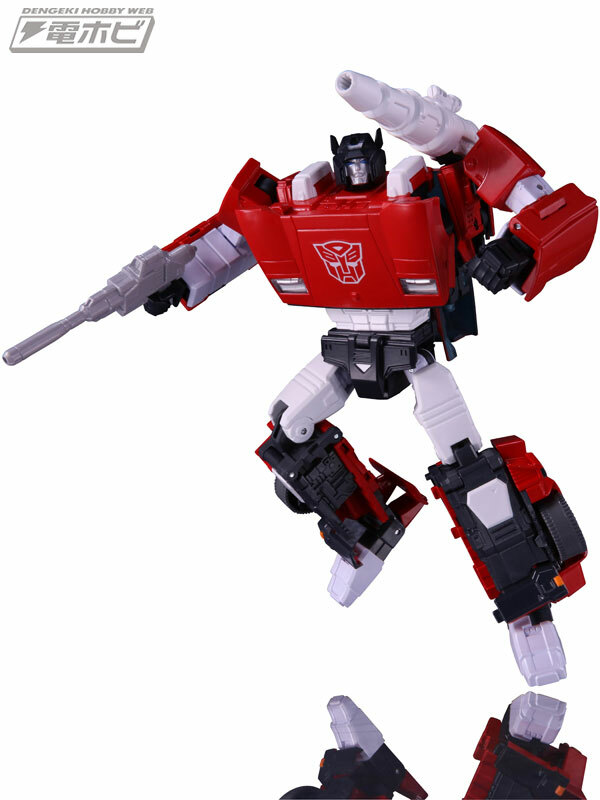 Surprised to see he's sold out from AmiAmi and HLJ, he was up there for quite a while. Anywhere I can still get this from Japan for around $65? 1.) At what angle exactly are the door windows supposed to be accordioned in on the back- this seems to be the only part that doesn’t tab in somehwere. 2.) I haven’t seen this reported anywhere, but you can store his rifle in between the back and shoulders. It rests there securely and looks like it is hanging off his back when viewed from the front. 3.) For some reason, in car mode his front wheels touch the rear part of the wheel well. He rolls, but the wheels are definitely rubbing against the well. Ia this normal? Thanks for the pics- sonbasically the solid rad area is supposed to sit flush with the inner surface of the windshield and the middle black part? More or less. They just collapse using those two joints in order to be positioned as you see. I suggest sitting with the figure in front of you while you match the photo I posted. Once you do it once or twice it'll make more sense going forward. …such a clean compression of the backpack. I love that step each and every time. 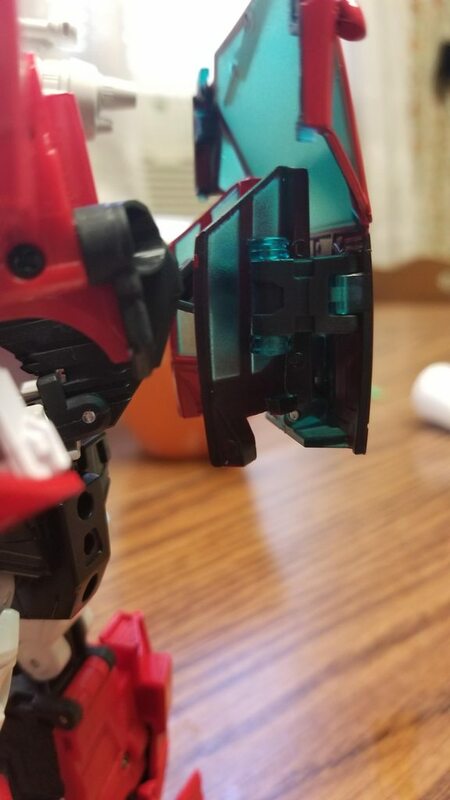 Thanks for the pics- so basically the solid red area is supposed to sit flush with the inner surface of the windshield and the middle black part? Used to buy extras when I collected. Would pick from the best one and sell whatever I didn't open or ones with issues I didn't like a few months after every store either sold them out or jacked up pricing. Regularly came out even and had some figures actually pay for themselves until I started selling them for retail again. Few times in which I was stuck with a few extras couldn't sell (Hello Streak). With current re-release models every other month this isn't possible anymore. I agree buying and returning a large amount does seem excessive and kind of abusive of return policy. Release looks good. Face doesn't look different to me though to be fair I haven't transformed lambor in a while. Did they ever fix inconsistent paint issues on roof and front pillars? Autobot insignia does look larger though… Not sure how I feel about coloring, but glad people who want him toon accurate have options now. 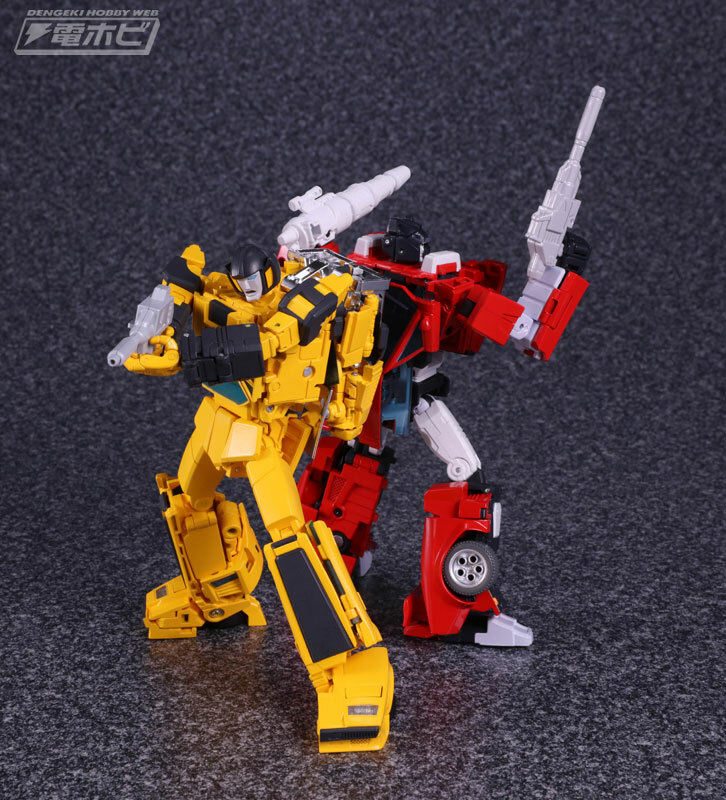 Sunstreaker looks really good though. They'd look great on shelf together. I wouldn't worry about gaps on alt doors too much. If you open up his arm you can set the panel so it fits perfectly and screw it back on with the right tension. All the lambros and other carbots in my collection have had this done and none have gaps. 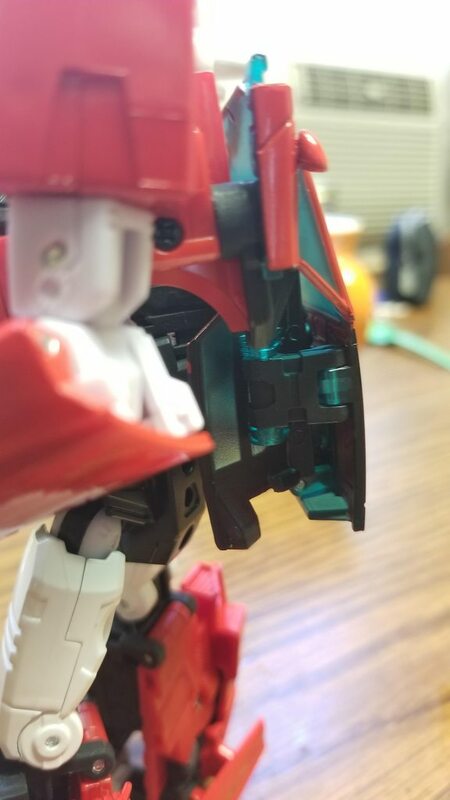 Most if not all tf/MP figures in general would benefit greatly by simply opening them up and setting the right tension/placement with screws as the workers putting these things together don't have the time to set each perfectly. Just be careful not to strip screw head or strip the plastic with too much torque when resetting. If everything is in place, then maybe there is a misaligned pin somewhere, or some plastic flash that's still there. I have 7 versions of this mold and they all move freely. I haven't heard of an issue like this, so it may just be a rare instance – are the arms transformed completely? If they're rubbing, they're probably not clicked all the way into position – they go all the way up the wheel well with a hard 'click'. So, I have finally cracked open this figure. 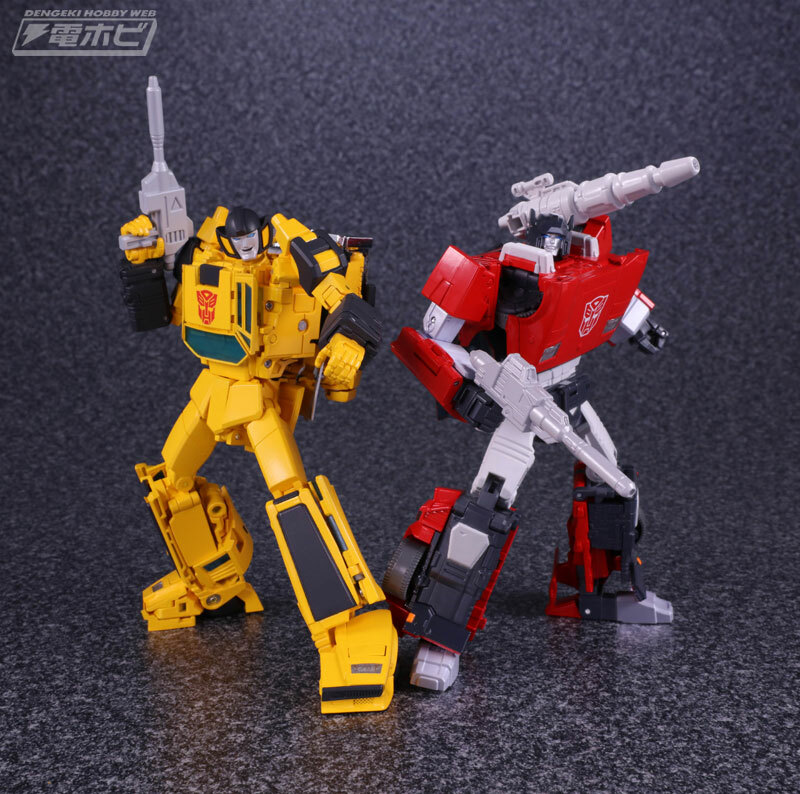 This is my first experience with the MP12 mold and I have to say that the bot mode doesn't look at dated as some of the recent pictures have him appear. Also the face/ head looks much better in person. I am having a bit of an issue with the figure in car mode. The 2 front wheels seem to be rubbing against the back part of the wheel wells. I have tried to "panel massage" to increase the clearance, but the wheels still scrape. Am I doing something wrong? Or is this a qc problem with the mold. I hope it's not the latter as not rolling completely ruined the Hot Rod 2.0 figure for me.